Doctors treat the young and old and all parts of the body and mind for things such as skin diseases, heart attack, fatal wounds, birth defects, cervical cancer, chicken pox and to perform preventative checkups. There are many situations and illnesses that require doctors to specialize in a particular area of medicine, and they are all needed to maintain the public's health. According to the American Academy of Dermatology, a dermatologist treats patients with problems regarding their skin, nails and hair. Dermatologists treat skin problems such as acne, bites, fungus, moles and warts, skin cancer and more. They also treat fungal problems on the fingernails and toenails. Illnesses such as diabetes, liver disease and heart disease can sometimes be detected from the conditioning and coloring of the nails. Dermatologists also diagnose and treat hair loss and other hair and scalp problems. Emergency rooms take a special kind of doctor, one that can handle fast pace, quick decision time and life and death situations. ER doctors may have to resuscitate, cut open and treat patients that overdose on drugs, have heart attacks and strokes, have been critically wounded and more. ER doctors face long hours, are always on call and face close calls with death every day. Obstetricians/ gynecologists have combined duties which deal with women who are trying to or are having a baby and the examinations of reproductive organs and female health and preventative medicine. An OB/GYN gives yearly gynecology exams which include pap smears, breast exams and other preventative tasks. An OB/GYN will also see a woman throughout her pregnancy, checking the fetus and mother, giving ultrasounds, administering tests and delivering babies. 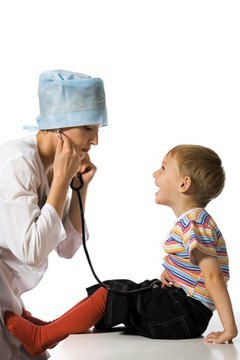 Pediatricians work primarily with children, from the first moments of life throughout childhood and teenage years. They perform regular checkups with children, administer vaccines, treat diseases such as chicken pox and advise parents on the ways to care for their children regarding nutrition, exercise and overall health. 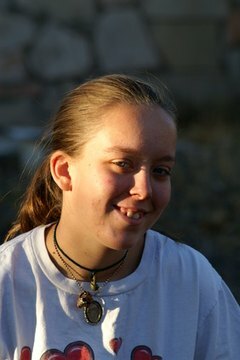 Pediatric surgeons perform surgeries on the same children from birth to young adulthood, and sometimes on fetuses. Oncologists are doctors who work with cancer patients. They research, diagnose and treat many types of cancer patients. 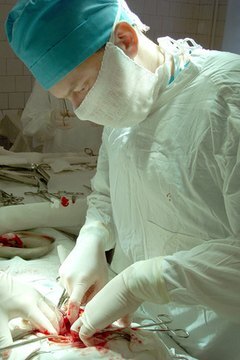 There are several branches of oncology specializing in different areas of the body such as gynecological oncology (for example, working with cervical cancers), pediatric oncology and hematology (working with children and cancer), medical oncology (administering the chemotherapy), radiation oncology (working and administering radiation) and surgical oncology (performing biopsies and other cancer-related surgeries). 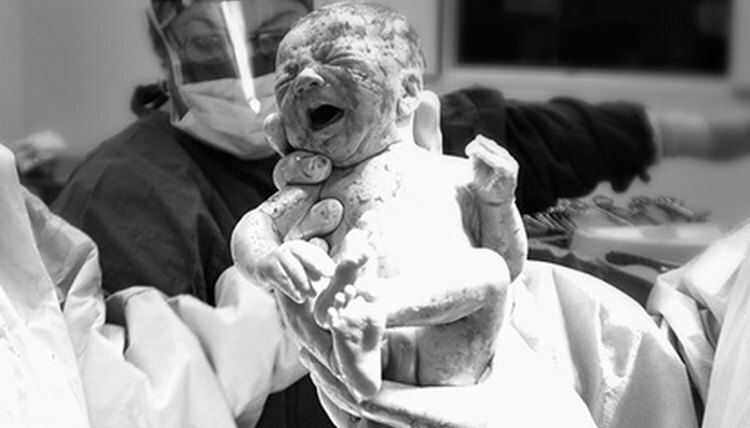 How Much Does an OB/GYN Make a Month? Jones, Kasey. "List of Doctor Specialists." , https://careertrend.com/list-6503067-list-doctor-specialists.html. 05 July 2017. What Are the Different Types of Pediatricians?